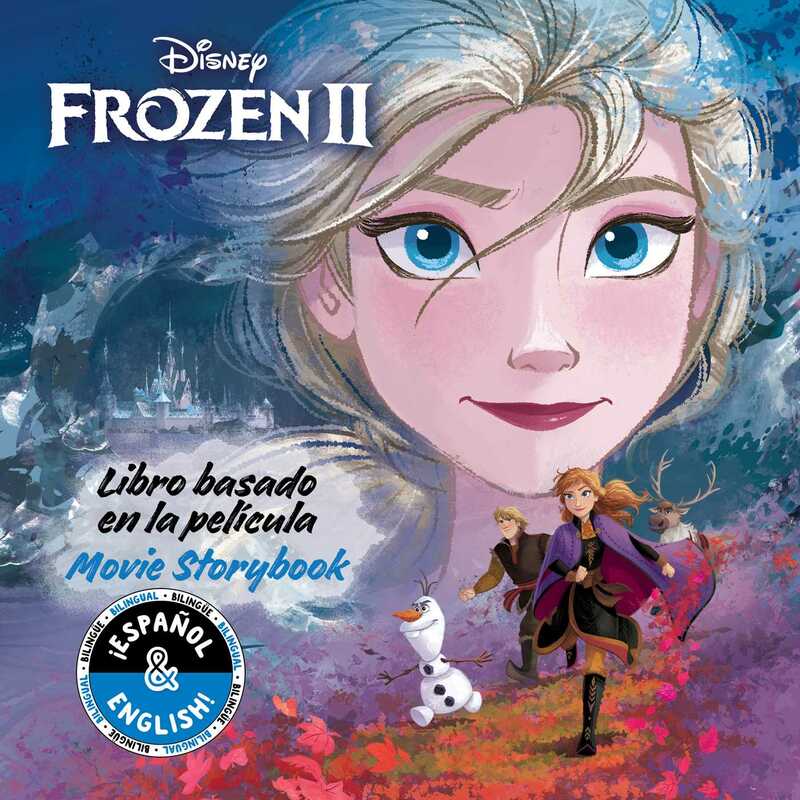 This is an English-Spanish bilingual retelling of the new Disney film Frozen 2, which will hit theaters in Fall of 2019! Bring home the fun of this new Disney movie with this bilingual storybook. With easy-to-follow text in both English and Spanish, a vocabulary list, and discussion questions, this storybook is perfect for language learners and fans of this exciting new Disney film.